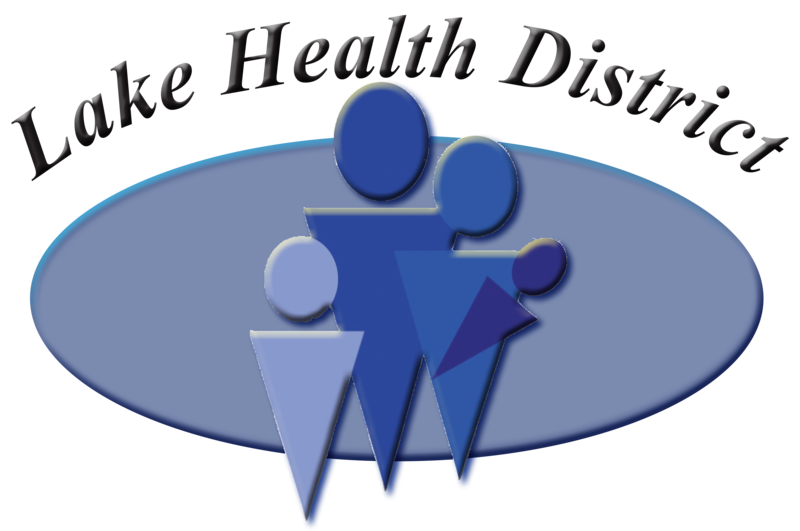 "To care for our community with respect and compassion through excellence and teamwork"
At Lake Health District we strive for excellence in everything we do. We provide quality care to all citizens of all ages. We are looking forward to meet the changing health care needs of Lakeview and the surrounding area. At the same time, we are a stable organization that is financially sound. We involve all of our medical staff through good communication. We support them by trying to meet their professional needs in training, equipment and services. We emphasize good communication with all county citizens who support us financially and through the use of our services. We care about and support our employees through training and education who in turn are caring and committed to our patients and our organization.